Diamond Microdermabrasion is an intensive exfoliating treatment which rejuvenates tired and dull skin to look to look fresh and revitalised. Diamond Microdermabrasion is available at our Liverpool clinic and is an intensive exfoliating treatment which rejuvenates tired and dull skin to look to look fresh and revitalised. If you have begun to notice fine lines and wrinkles Microdermabrasion is an effective alternative to botox and fillers, the process encourages the production of collagen which keeps skin firm and youthful. 3D Microdermabrasion is an intensive exfoliation treatment, 3D microdermabrasion differs from ordinary microdermabrasion by using revolutionary diamond technology allowing the treatment to be gentler and more effective than ever before. There will be an initial consultation with an Aesthetics Of Liverpool therapist to discuss your concerns and goals. 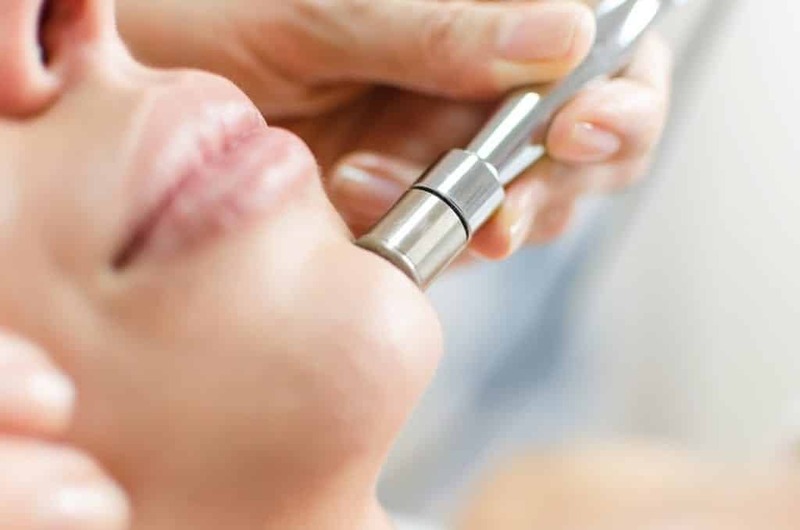 The Diamond Microdermabrasion treatment is performed using a diamond tipped wand which removes the top outer layer this allows the skin to be gently exfoliated and appear smoother. 3D Microdermbrasion is a great alternative to botox and fillers having visibly noticeable effects on fine line and wrinkles. Results are visible straight away, however a course of 6 treatments are recommend to see optimum results. 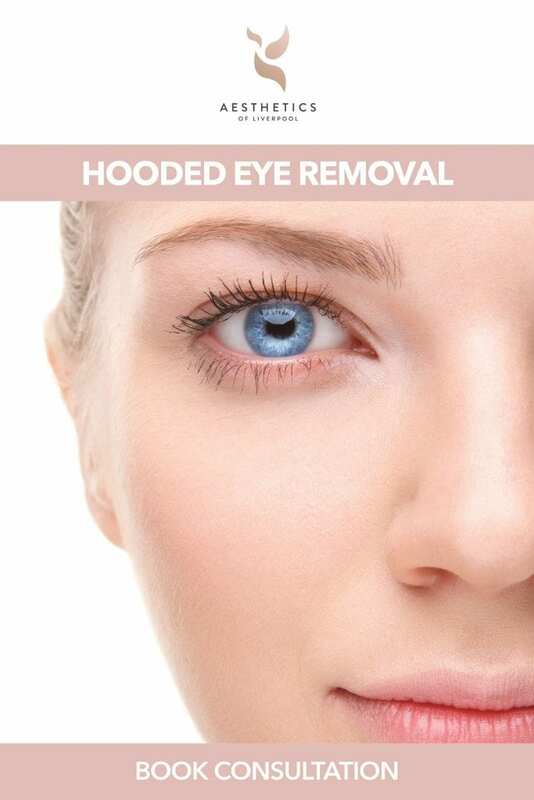 Once the treatment is over redness is normal. Do not apply pressure or hot water to the treated area within 48 hours of the procedure. Facial moisturisers are important to be used to keep the skin healthy as well as wearing an spot in sunlight. How much does Diamond Mircodermabrasion cost?